Ander started life under the name Hanover. 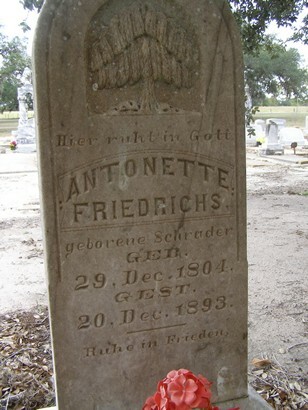 The settlers were German - and followed a tradition of naming towns after their towns back in the old country. Westphalia, Oldenburg, New Berlin, and Breman, just to mention a few more. 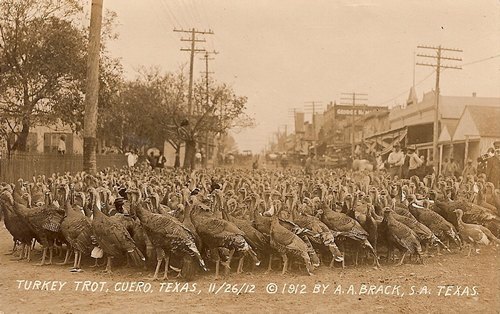 The town pre-dates the Civil War and the farmers were used to driving their turkeys to Cuero and taking pigs to Yorktown by wagon, so they weren't too bothered when a railroad never arrived. 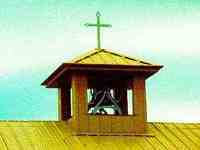 St. Peter's Lutheran Church became the first church in Goliad County, although the present one only dates from 1966. Ander's mail was brought weekly from Meyersville until they applied for their own post office in 1900. They were disappointed in finding the name taken, so they decided to honor the Pastor of the Church, Theo Ander. The application was granted and the post office operated until 1920. 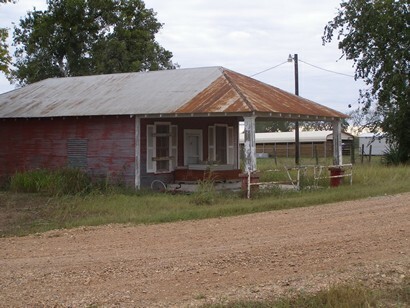 Rural delivery started in 1927, eliminating the need to use Weser's post office. 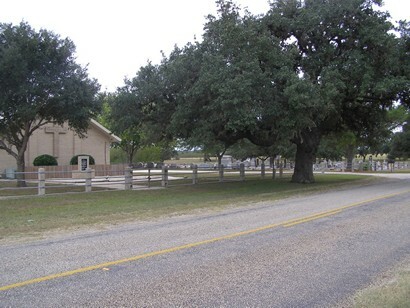 The Ander school was consolidated with Goliad in 1944. I just found your little piece on Ander, TX and thought I would send in a correction. The piece on the 'old school house' is correct up to the point of it being the 'community center.' It 'was' the community center for years and served well. However, in the early 1990s it was decided that there was so little interest in the organization and they could no longer maintain it and it was sold. 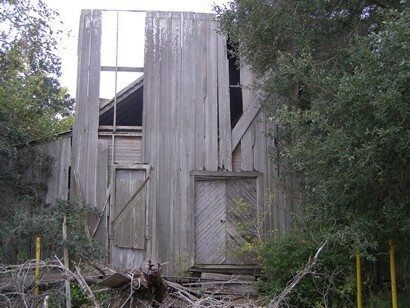 It is now a private residence in Bee County.